Thankful for a lot of things. Happy life, happy wife, healthy kids and a job to support them all. I’m happy for silly games like ours to occupy the down time and sites like yours to remind me intimate Peter goes away soon. A safe holidayand a hearty KCCO to everyone! I am glad I found this site at the beginning of my game, because of you guys I have been able to stay mostly freemium and still enjoy the game at a premium level. I never make a move without checking here first. Definitely appreciate the time, effort, and money you guys put into this site. Love family guy. I play, less often now, simpsons tapped out. 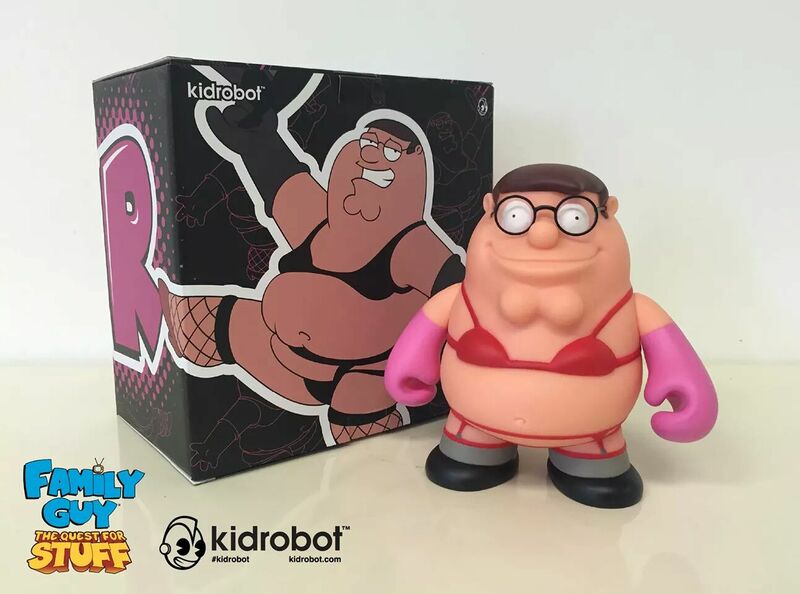 When o heard they were making a family guy version I got excited. Without this site I would have been lost during some events and would not have been able to get everything I wanted! Keep up the great work. This game is hilarious and the website giving additional help about quests / events is awesome! Its great seeing some detailed information and backstory to some of the events that take place in the game. I am thankful that for the first time in 15 years I actually have Black Friday off and can enjoy the holiday with my family. I love this website because it allows me to see into the immediate future of my game and avoid screwing up. Thanks for a great site and keeping us abreast (tee hee) of all the info wee need to make the most of the time that we dedicate to playing this great game! Im thankful the site exists as none of my friends play QFS so they dont understand when im excited that ive finally unlocked stewie and im happy hes got the vampire costume from halloween still! I am thankful for the game cos it’s fun and it makes me smile, and I’m thankful to your site cos its very helpful and fun it also makes me smile. I’m thankful for my family most of all, and also for all the help this site has helped me with, with all the info and heads up on new info! Which is also why I love this site. It’s always up to date with everything! I’m thankful for the heads up I get from the addicts site. It has saved me plenty of times from unlocking something too soon and not being ready for it. i.e. 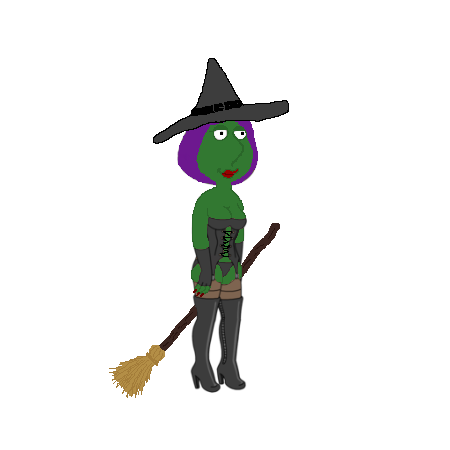 opening the graves in Halloween Quahog and not being ready to unlock the undead. I’m thankful for my boyfriend, who loves playing this game as much as me!!! Im so very Thankful for the family guy show. An episode that ive seen over and over can give me a laugh like im seeing it for the first time. Im extra thankful for a game like quest for stuff that can do the same and Im definitely thankful for all of the family guy addicts who help make this game fun. I’m also thankful for a show like Family Guy and American Dad who dare to walk the line with the FCC giving them the finger when it comes to animated comedy. A truly addictive game. Not quite as addictive as others, but I’ve wasted my fair share of my own money to get things done faster or buy things to accomplish a goal. I’m thankful for all the information ya’ll provide. It’s very helpful. I am thankful for all past, present, and future soldiers and their families for their sacrifices, thankful for my amazing son, and thankful to you guys for the great job you do in helping us. You are the first thing I’m checking when I see smth new in a game. Thank you for up to date information and hints. Thankful that in this crazy game, someone is out there to break the quests down and explain were I have seen that character befor. Thanks for always keeping me up to date on every update! I am thankful for my husband who has survived cancer for the third time. He has had a big battle and I’m just thankful he will be here for the holidays. And this is my go to site for pretty much anything. Whenever I wanna escape the drama from life I look at other addicts comments in which always make me smile. Bunny and Alyssa you guys always help me with the family guy tasks and your humerous ways. 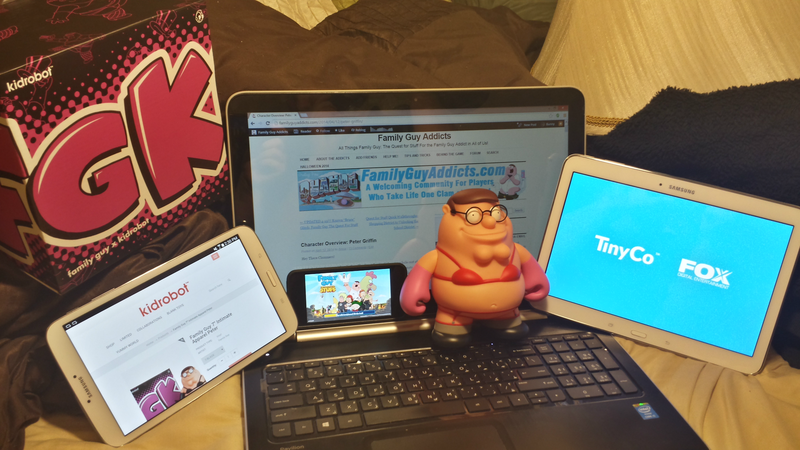 I am just glad to be apart of this site and to be a family guy ADDICT. I am thankful for your info and good advice that have helped me more than once. I am thankful that I was able to retire after 20 years in the Military and make it home in one piece. I am thankful I am finally starting to get censored bars for peter. Thankful to have my family all here this week! Love this site, thanks for helping me keep my sanity in the Quest for Stuff! I’m thankful that Bunny and Alissa are around because of how they manage through the chaos of FG:TQFS and its fans to give us information, guides and assistance whenever possible. While I love this game, I don’t think it would have been nearly as fun without you both along the way. I am thankful I found this site because u guys do the walkthrus and let me know what to expect and nothing’s a surprise lol. I love it here and am thankful for ur friendly, helpful attitudes!!! Thankful for all the tips! Even if it’s a silly phone game, it’s nice to know that there are other people as crazy about it as I am! 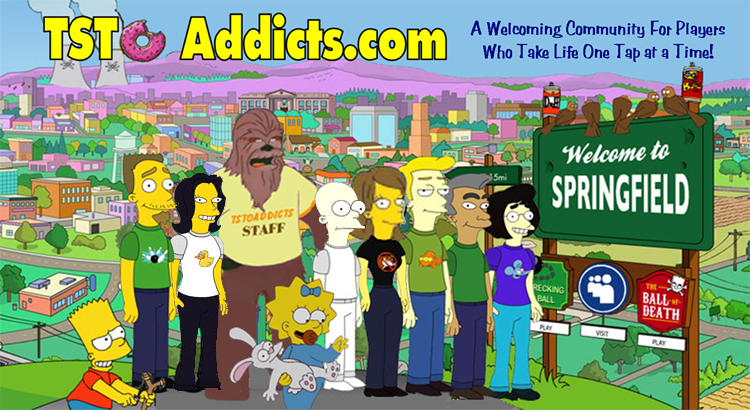 I love this game and I’m so glad that I have this site to help me through it and share my love with other addicts! I’m thankful for all the help in figuring out problems that the customer service people cannot help with. I am thankful for the infinite wisdom and guidance of Bunny!!! …and hoping that my brown nosing will earn me a couple extra brownie points towards a free intimate apparel Peter! I am thankful for the warnings during the Halloween event that made it possible not to miss out on the Tortured Souls. =) I love Diane’s Plan Tom Tucker’s Downfall task. I am thankful for a game that can make me giggle on a rough day and a place I can go to ask questions. You all are amazing.